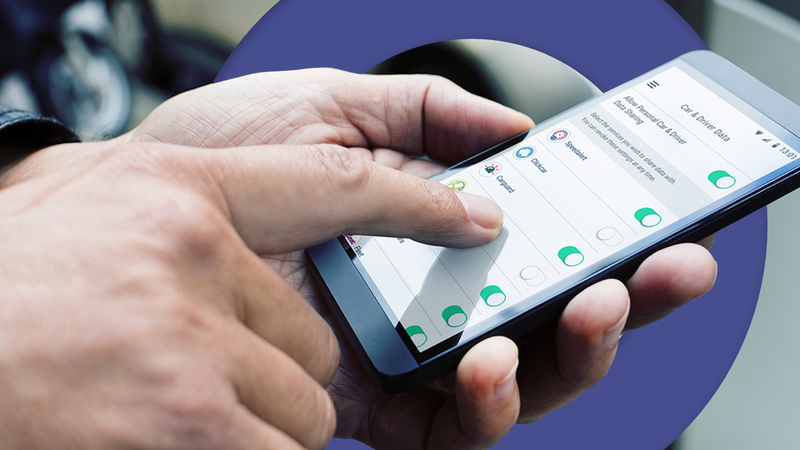 When you provide the car data services platform of choice to over ten auto manufacturers (or Original Equipment Manufacturers, OEMs) scalability and privacy isn’t an option — it’s a given. 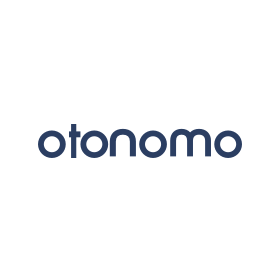 Founded in 2015, Otonomo is an automotive data services platform for connected cars that helps put car data to good use. The company enables service providers to develop innovative, digital services for connected car drivers. Working with auto manufacturers, Otonomo ingests, secures, cleanses, normalizes, and enhances car data, maintaining the anonymity that consumers expect while providing third-party developers with the data needed to better serve innovation. For third-party developers, car data is crucial — but so too is anonymity. Failure to maintain a certain level of data privacy risks not only damaging consumer confidence, but can have legal ramifications as well. Violating regulations like GDPR or CCPA can have severe consequences, and authentication capabilities play a major role in properly securing data. 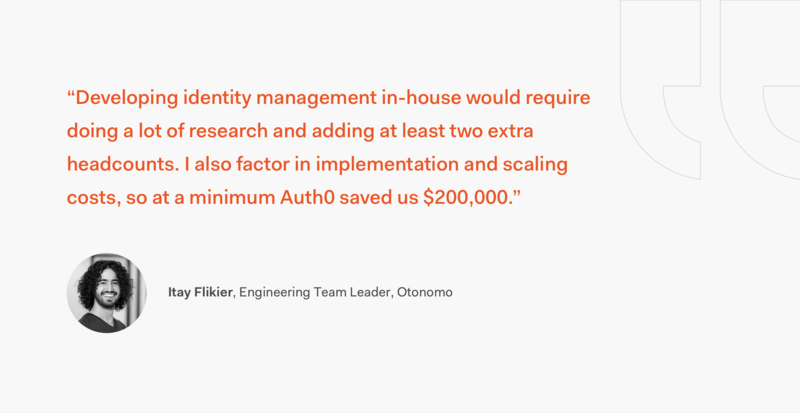 Otonomo initially built an in-house identity solution, but as the company started to grow very quickly, adding new partners, they decided to outsource identity and focus engineering efforts on their core platform capabilities in house. Having invested in both companies, Bessemer Venture Partners suggested that Otonomo try Auth0. Auth0 has simplified the process of adding new OEM partners says Raanan, greatly reducing development time while allowing Otonomo to effortlessly scale without the need to hire new employees. “Today, we need to integrate new OEMs often and quickly. With Auth0, we can configure and test authentication in a matter of days. I would estimate that [Auth0] reduced our development time by at least 10%,” Flikier says. As Otonomo prepares for future growth, the company has expanded its partnership with Auth0, confident that the secure and scalable services that Auth0 provides will serve them well.